Miami’s art week opens just in time to nip that seasonal affective disorder in the bud. Galleries all across North America, Europe, and Asia flock to the sun-drenched city December 5–10 to make their statement on what is now and necessary about art in this moment, with Pulse, Art Miami, and Scope providing them with a platform. To mix up the booth-to-booth shuffle, we’ve highlighted brick-and-mortar mainstays of the city with coinciding exhibitions. 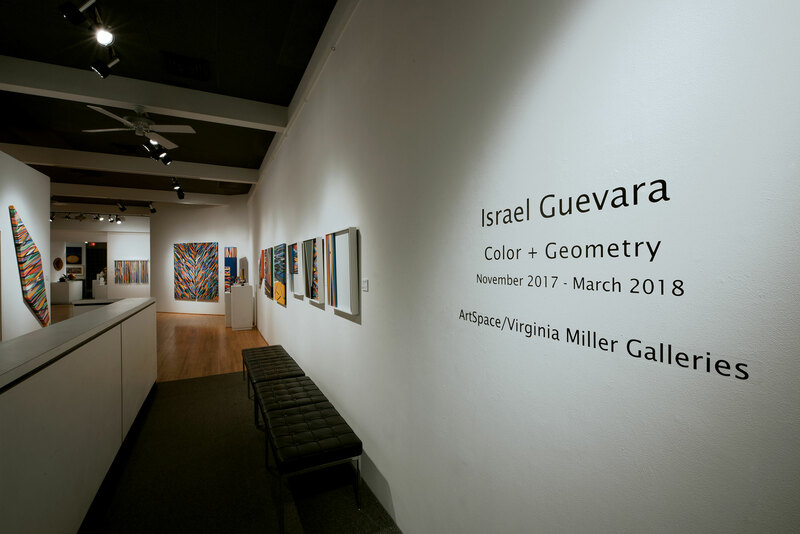 American-Venezuelan artist Israel Guevara works within the tradition of Latin American geometric abstraction and Op Art to create colorful, compositionally complex paintings on view at ArtSpace/Virginia Miller Galleries. If you’re more a fan of the figural, Sirona Fine Art’s exhibition of new work exclusively by Hollis Dunlap is not to be missed. With Dunlap’s modern sensibilities of space and brushstroke, and his intensive studies of such Old Masters as Caravaggio and Vermeer, his latest paintings have taken on a dynamic new dimension with respect to coloration. Miami is a unique venue to collect works by some of the biggest names in 20th- and 21st-century art, with Gary Nader Fine Art, Robert Fontaine Gallery, and Gregg Shienbaum Fine Art exhibiting their impressive holdings of Lucio Fontana, Robert Rauschenberg, Jean-Michel Basquiat, and many more. To round out this week’s list, the Institute of Contemporary Art, Miami is opening its new permanent home on December 1 with an inaugural show exploring artists’ relationships to their studios. Meanwhile, artist-in-residence at the Rubell Family Collection Allison Zuckerman presents a playful set of paintings and sculpture hybridizing historical paintings and internet culture, condensing the comic and the critical. 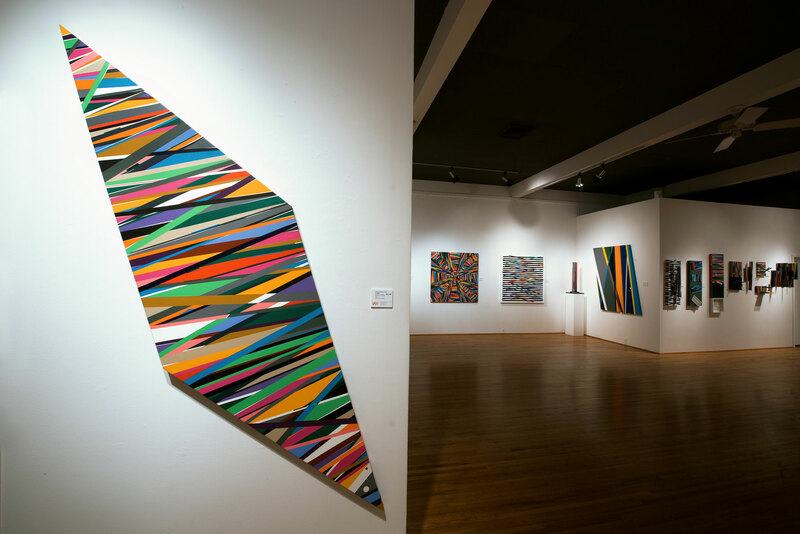 Israel Guevara, “Color + Geometry” installation view (2017). Courtesy of ArtSpace/Virginia Miller Galleries.